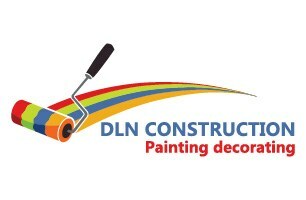 DLN Construction Ltd - Painter/Decorator, Tiler - Tiling based in Watford, Hertfordshire. DLN Construction offer professional service at the highest standard. I have been specialising within this trade for the past 10 years. my prices are affordable and I am happy to take a look and give a free quote no matter how big or small the job is. I have full liability insurance and my hours to work are flexible. Call me anytime to get a free quote for good quality and guarantee 1 year for each job!